We are all aware of healthy eating options. 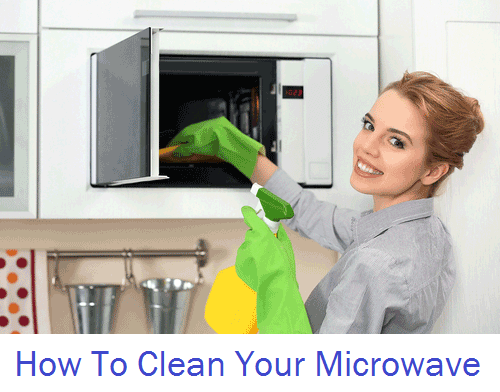 Unfortunately, our busy lives don’t always run to plan and we need to be able to grab a healthy microwave option when we’re exhausted and need refueling quickly. When selecting, your quick option keep in mind a few salient points. Keep the salt and sugar down by not selecting meals with corn starch or corn syrup, MSG (monosodium glucomate) and soy sodium isolate. Ensure that the meal has a high fibre content and between 10 to 20g of protein to ensure it fills you up. When you’re in a rush the last thing, you want to do is stand in the frozen aisle and check out the nutritional value of each meal as you might as well have gotten the ingredients together and cooked at home in the same amount of time. Talking about ingredients. A clever way to add extra nutrition and make your meal more filling is to add extra ingredients like spinach or chopped asparagus to a Thai Green Curry or some Greek Yoghurt as a side to a Rogan Josh Curry. 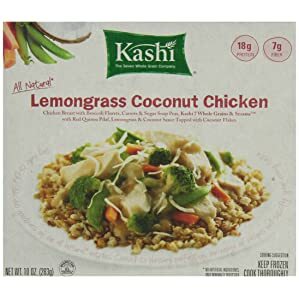 Here are a few healthy frozen dinners to choose from and not in order of preference. If you like more facts when making choices then you can use apps like MyFitnessPal, Fitbit or Fooducate that give you the nutritional breakdown and make your choice easy to integrate into your diet. Now some magazines have selected different meals off the menu. They include Fire Grilled Steak, Panang Curry Chicken and Turkey Vegetable Lasagna. All three come jam packed with vegetables and a flavorsome sauce melding the flavors together in a taste explosion. These three were choices from SELF magazine, Nola.com which is linked to the New Orleans newspaper and the health website Prevention.com. If you’re feeling like a vegetarian meal that is low in salt with some Mexican flair this is the healthy microwave choice. The Burrito is a great option for those requiring a gluten free option. 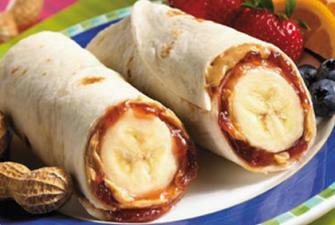 Both can be enhanced by adding mashed avocado and fresh salsa and salad for some fresh crunch. This healthy meal has plenty of mouth sized grilled chicken, coupled with colourful broccoli, carrots and snow peas with a side of protein packed red quinoa that is complimented by a zesty coconut sauce infused with lemongrass. This is a vegetarian option with the protein derived from chickpeas rounded out with spinach and spices of cumin rice. This brand’s meals use organic and gluten free ingredients as they fulfil the need for the estimated 3 million celiac suffers in America. 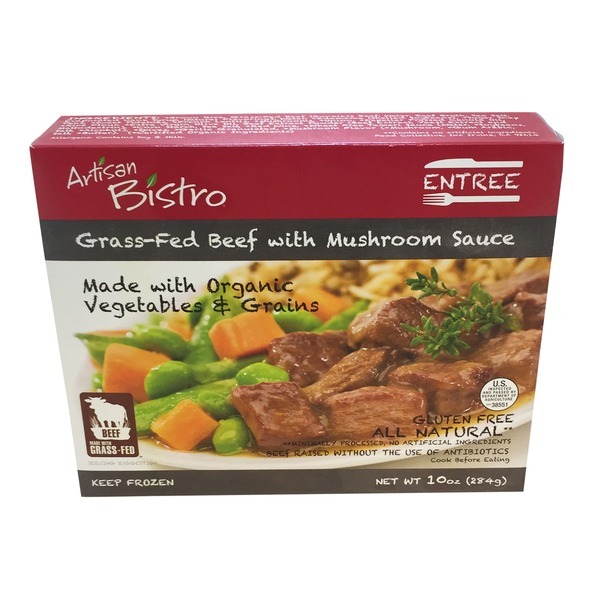 This meal has strips of organic beef enveloped in a creamy mushroom sauce. 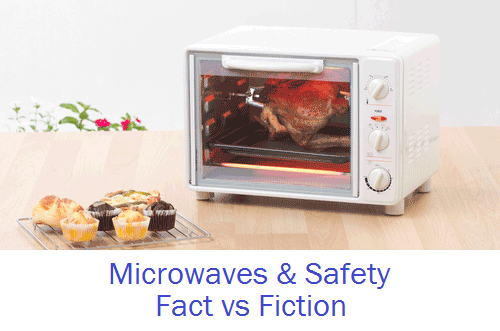 Wherever your taste buds take you when making your choice, enjoy your healthy microwave meal choice. Kobe Beef: What’s It All About? Neil is the pen name of a microwave enthusiast who is more skilled and knowledgeable about microwaves than most. He's here to share a top tip or two. 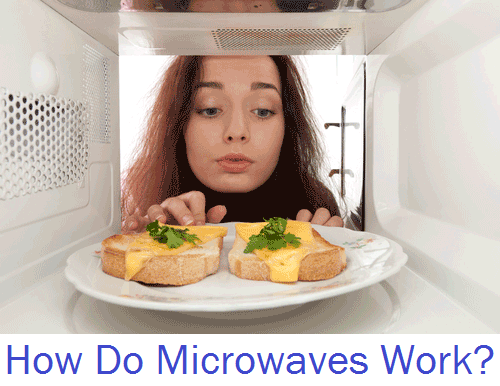 Microwave Wattage – What Is It? 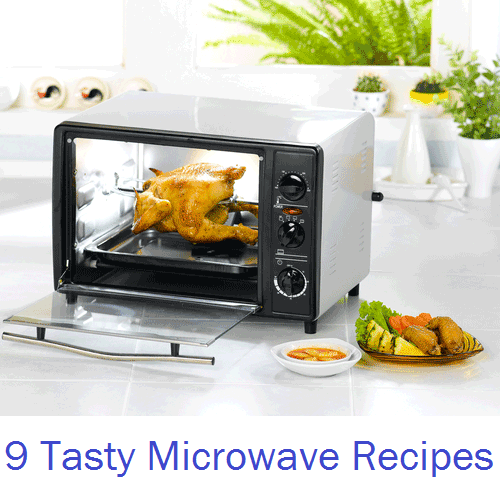 Best Countertop Microwaves & Guides Copyright © 2019.